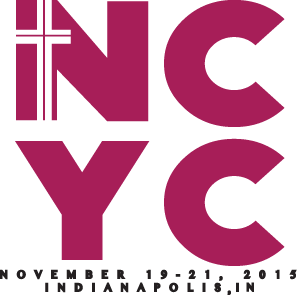 The National Catholic Youth Conference is being held November 19-21 in Indianapolis, IN hosted by the National Federation for Catholic Youth Ministry. The conference expects over 20,000 young people from across the U.S. and around the world as well as brings in well-known speakers and musicians. Brothers vocation directors will be present from across the U.S. and present in the exhibit hall and encourage any young people from our Lasallian ministries to stop by and visit. The Brothers will be present at exhibit space 265/270 nearby Saint Mary’s Press.